Drawing an inspiration this men's analogue watch from Timex is an exquisite timepiece that merges practicality with contemporary style. 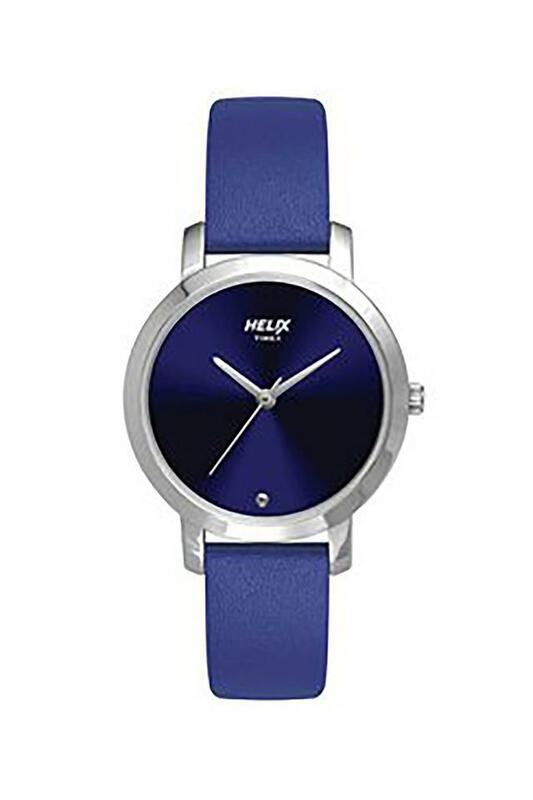 It features a round shape dial which is completed with leather strap to enrich the look. This watch will be a perfect pick for casual occasions.